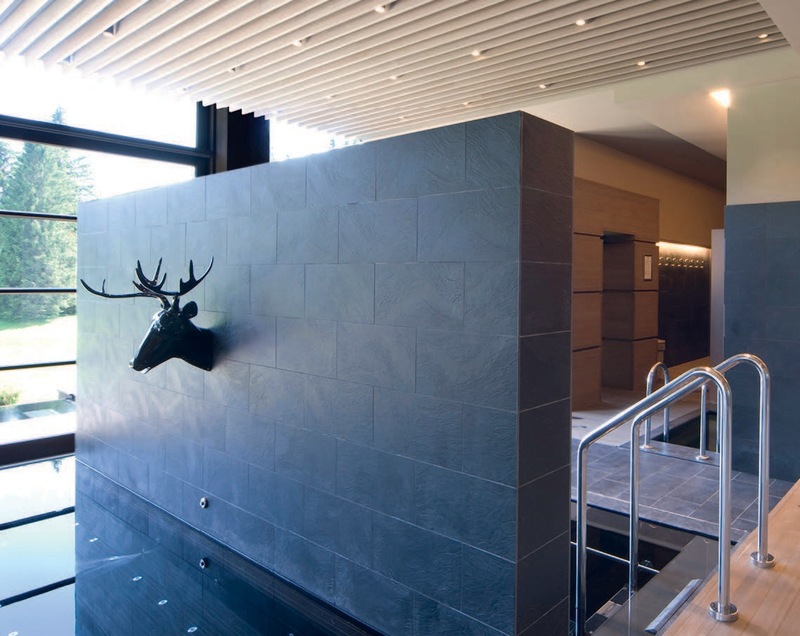 Spa, which literally means salus per aquam, is the name of a town in Belgium, in the province of Liege, known for its mineral springs since the time of the Romans. Spa began to develop in the 16th century, when the reputation of its hot springs attracted business and tourism, above all thanks to English visitors. So the term ‘spa’ has become synonymous with hot springs. 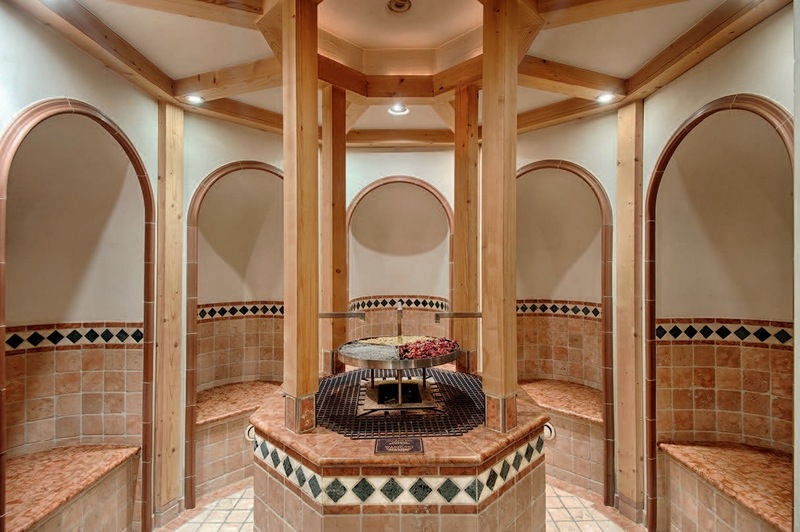 Recently, especially in the United States, the meaning has been extended to any ‘equipped space’ that produces hot water used for physical wellness (in hot tubs), while in Europe, it no longer matters if the place has real hot springs, as long as the focus is on beauty and/or physical wellbeing, relaxation and detox. The spas with a holistic approach (physical, psychic and spiritual wellness), though not very popular in Italy (with the exceptions of Val Aurina, in the Southern Tyrol), are still the best, with their commitment to rebalancing the relationship between body, mind and spirit, rather than simply focusing on the beauty of showgirls. 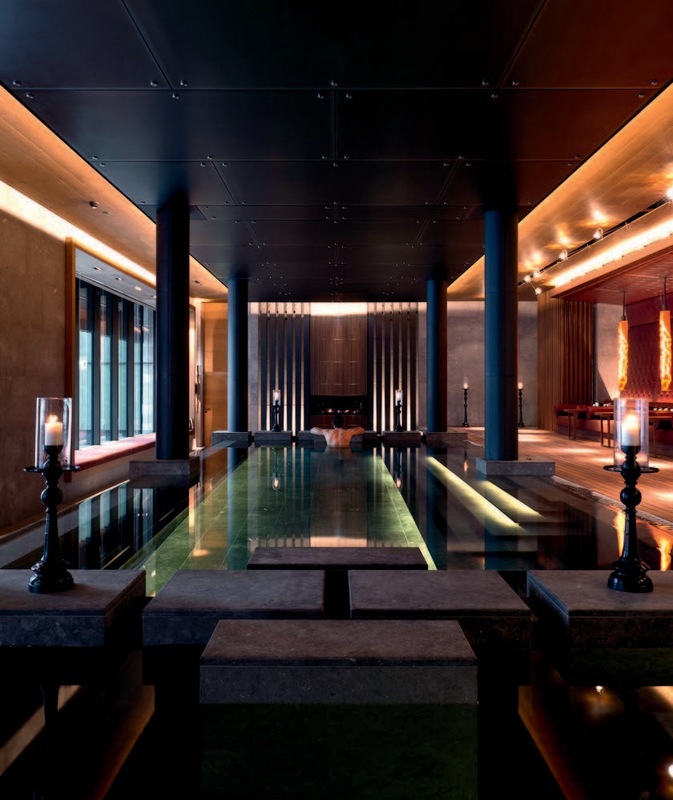 In Europe, the most striking example is Swiss, inside The Chedi Andermatt (a five-star luxury hotel) – designed by Jean-Michel Gathy, and opened a year and a half ago – which not only offers a large holistic spa (2400 m2), but also oriental and Alpine treatments, as well as a Tibetan relaxation lounge, with the presence of Loten Dahortsang, the monk-yogi from Lhasa (Tibet) who lives in Switzerland, who visits The Chedi once a month for a course in Lu Yong, the Tibetan yoga, an ancient practice based on a series of movements, breathing exercises and methods of concentration to free up the channels of vital energy, nurturing psycho-physical wellness and stimulating natural self-healing potential. 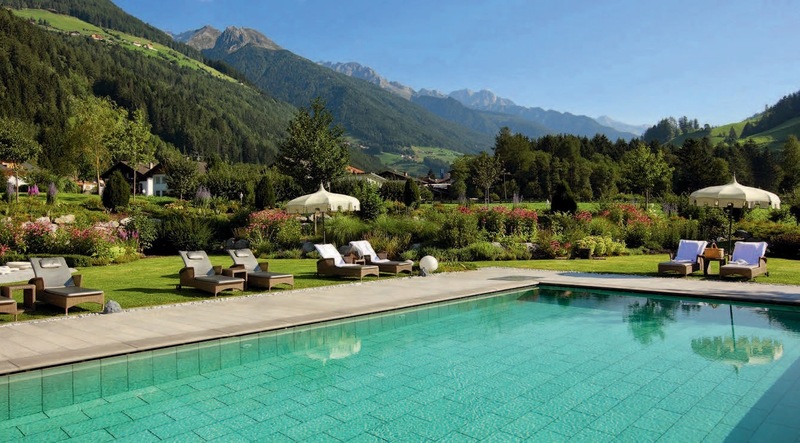 So a tip of the hat to the farsighted approach of The Chedi, but also to the spas of Alto Adige, which at least know what a Kneipp route is… After all, Youth, the latest film by Paolo Sorrentino, set in the Waldhaus Flims Mountain Resort & Spa of Flims-Laax and the Berghotel Schatzalp of Davos (which had already inspired Thomas Mann), tells the story: musicians, directors, young actors and even Miss Universe are attracted by facilities where the main accent is only living well, as long as possible, without worrying only about cellulite and wrinkles. 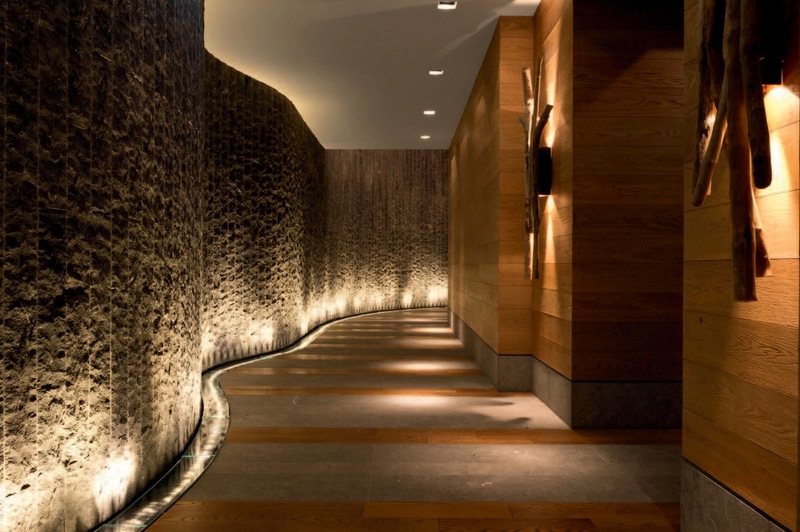 Exterior view of The Chedi Andermatt (www.thechedi-andermatt.com), designed by Jean-Michel Gathy (Denniston International Architects and Planners of Kuala Lumpur) in keeping with Minergie energy standards. 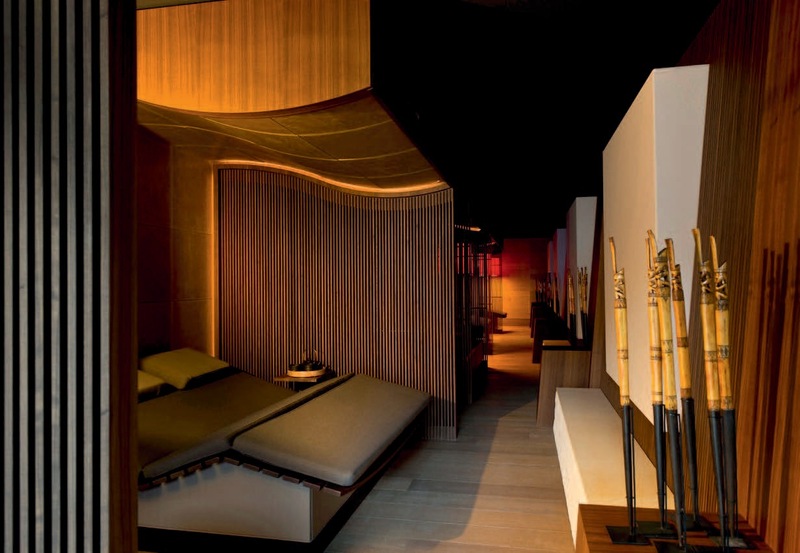 The Tibetan Relaxation Lounge inside the spa of The Chedi, and Loten Dahortsang (Lhasa, 1968), the monk-yogi who teaches Lu Jong classes at the 5-star luxury hotel (five-day packets with three hours a day of Tibetan yoga, meditation and special vegetarian meals). 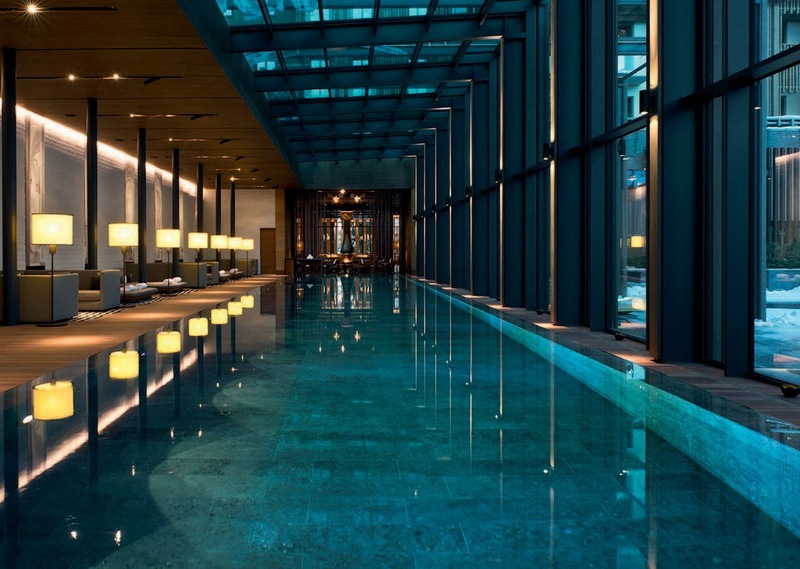 The first European facility of the famous oriental luxury hotel brand, The Chedi Andermatt, managed by GHM, has a spa with an area of 2400 m2: indoor 35-meter pool, heated outdoor pool, small water lounges, sauna, Turkish bath and ten treatment suites, featuring SpaRitual, Ilia, Ren and Alpienne products (organic, based on pure olive oil, beeswax and lanolin). The fitness area of the Health Club is outfitted with equipment by Technogym. 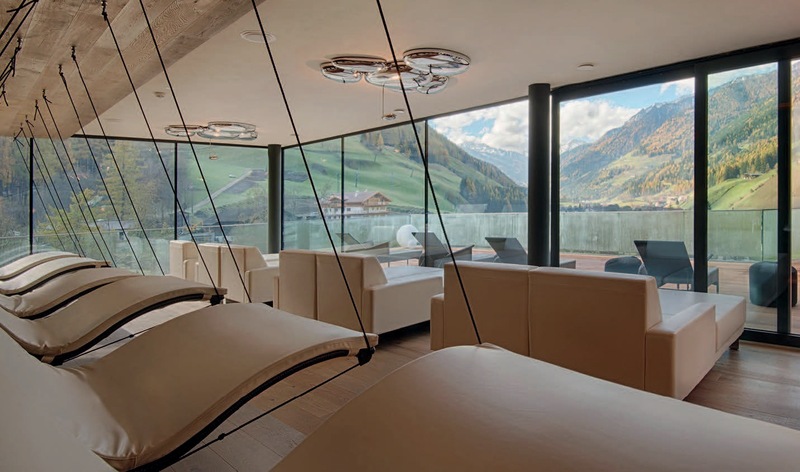 Alpina Dolomites Health Lodge Spa, medical center and five-star hotel (Leading Hotels of the World) – composed of three buildings designed by Tauber Gerhard (Tage Architect) – with 56 rooms and suites. Located at Compatsch (1860 m.a.s.l. ), Suisi Alps (BZ), in a totally car free area, it offers very close contact with nature. 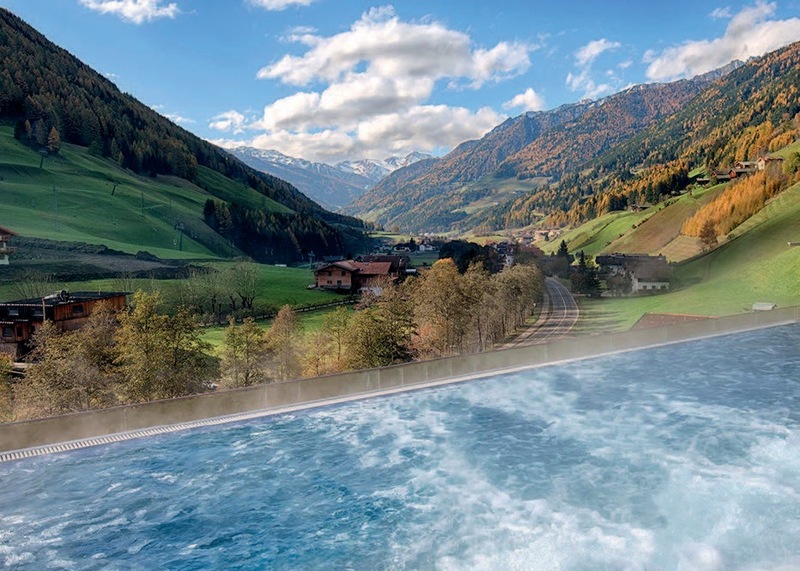 Swimming pools, saunas and panoramic relaxation areas of the Alpenschlössl & Linderhof Wellness Resort at Cadipietra in Valle Aurina (BZ), with a breathtaking view of Valle Aurina. 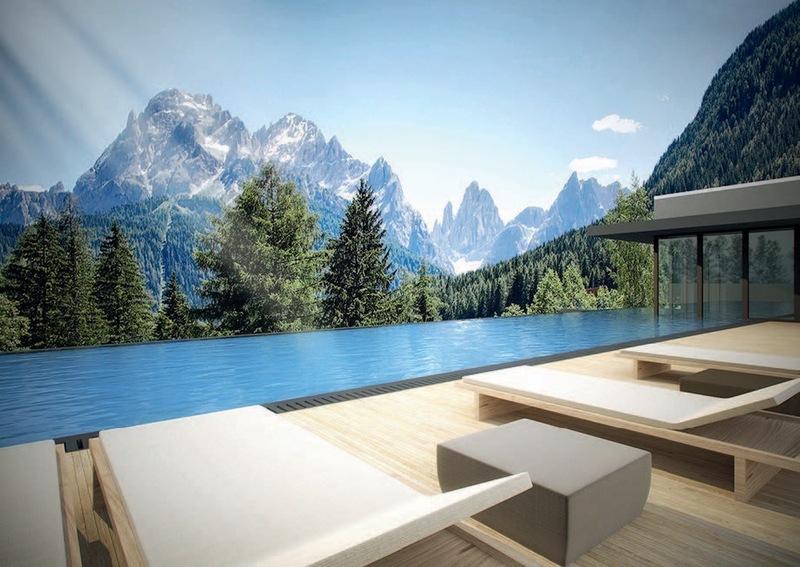 Along with its proven spa (800 m2), the Monika Wellbeing Hotel of Sesto (Alta Pusteria/BZ) has opened a new hotel wing in July with an outdoor sky-infinity pool (20 meters long, 5 meters wide), where one swims above the rooftops and towards the beaks of the Meridiana di Sesto; an outdoor heated stube-sauna also has a panoramic view, with many steam-jet options; 30 square meters for yoga, meditation, Qi Gong, Pilates; a relaxation zone with blocks of ‘luminous’ salt crystals. 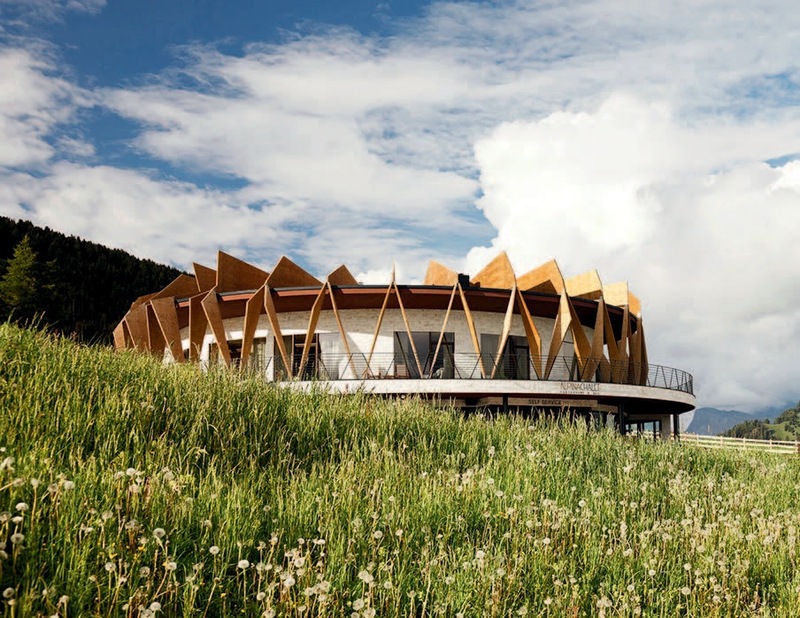 All this has brought the Monika Wellbeing Hotel of Sesto (Alta Pusteria/BZ) a fifth star and a position in the Top Ten of the best Italian hotels, at the 13th Traveller’s Choice Awards. 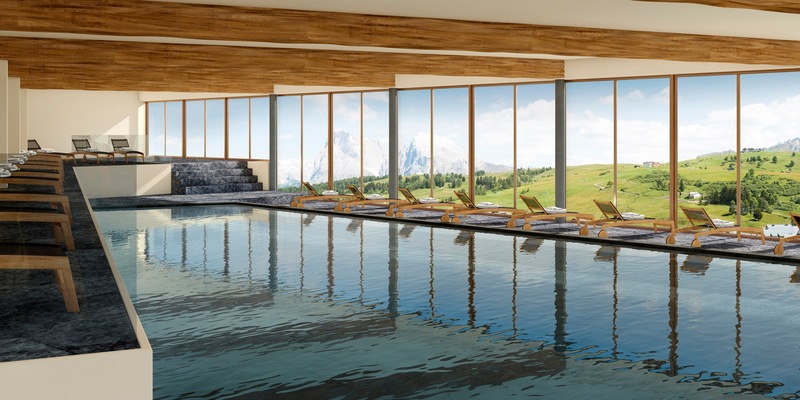 The Alpenpalace Deluxe Hotel & Spa Resort (Best Wellness Hotels group) at San Giovanni in Val Aurina (BZ) is a five-star luxury facility with 30,000 m2 of garden-spa with an outdoor pool, hydromassage, cascades, relaxation islands and pleasure routes. 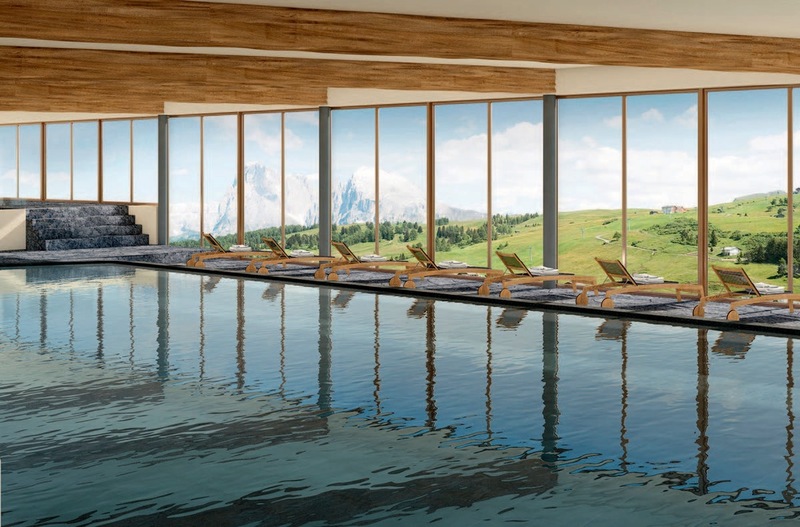 Inside, The Alpenpalace Deluxe Hotel & Spa Resort (Best Wellness Hotels group) at San Giovanni in Val Aurina (BZ) has a swimming pool and salt caverns, a Turkish bath (also saline), Tyrolean stuben-saunas and herbal saunas, laconium, fire room. Treatments include a beauty program coordinated with the phases of the moon. Health vacationers are guided by Rudolf Gruber, a member of the Kneipp union of physicians and specialist in holistic medicine, also trained in Chinese medicine and acupuncture. 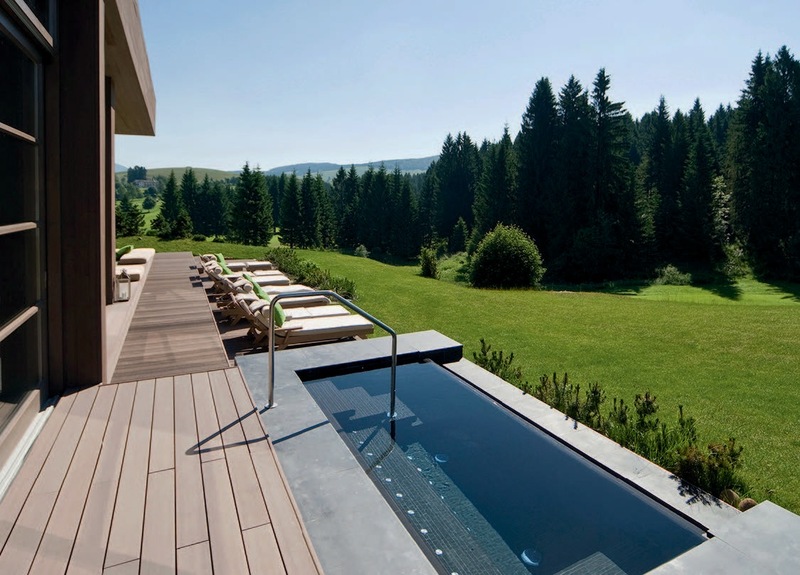 The mountain spa of the Meltar Boutique Hotel, the only facility on the plateau of Asiago (VI) inserted in the Golf Club Asiago, considered one of the finest mountain golf courses (18 holes) in Europe, designed by Peter Harradine and recently renovated by Robert Trent-Jones. With evocative views of the forest, the spa of the Meltar Boutique Hotel has a sauna, Turkish bath, indoor and outdoor pools, fitness and treatment zones, relaxation areas and an herbal tea room; the courses of treatment are organized in four essential moments: purification, relaxation, regeneration and toning. 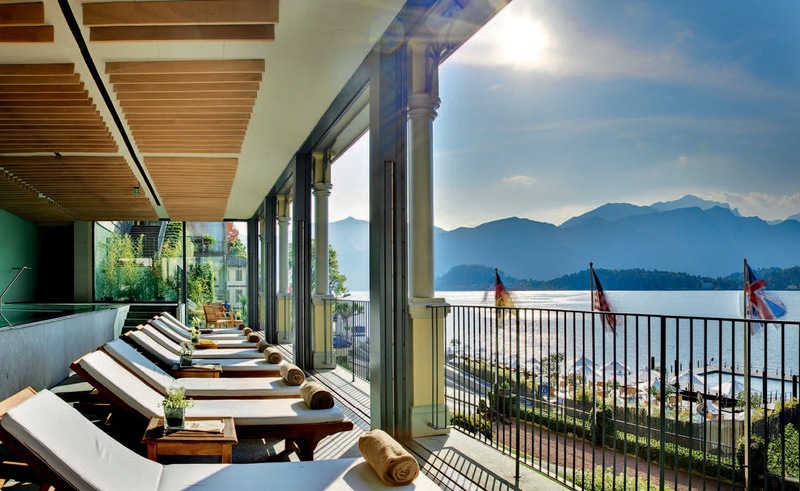 A true palace in Liberty style (1910), Grand Hotel Tremezzo on Lake Como has a new T Spa, including five treatment rooms (by Espa), hammam, nail-bar and infinity pool, in an area of over 1000 m2, as well as a fitness club on three levels for Pilates and yoga, as well as cardio exercise. 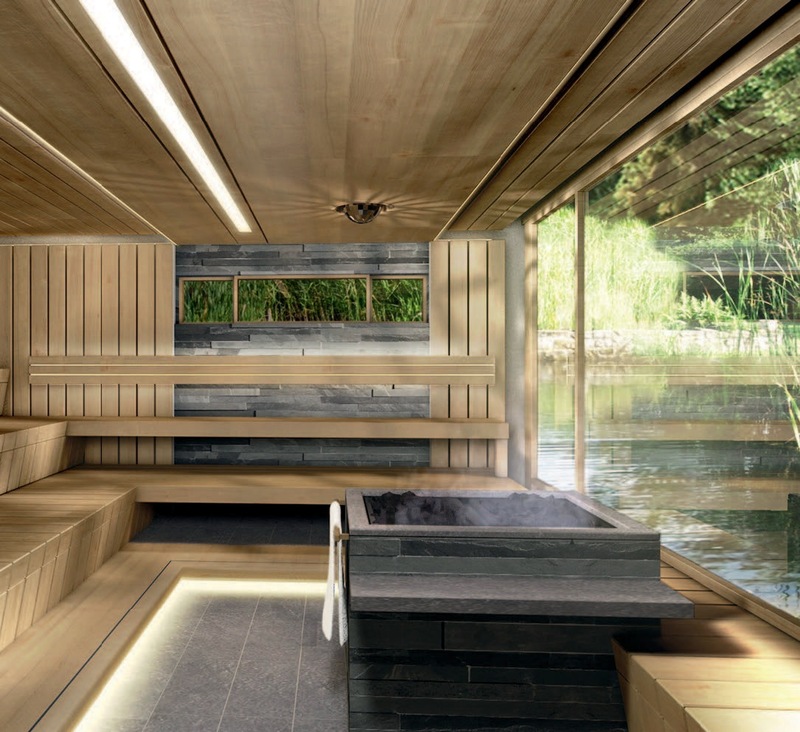 The relaxation area of the Grand Hotel Tremezzo on Lake Como, with a view of the lake, enhances the new T Spa with antique mosaics and frescoed ceilings. 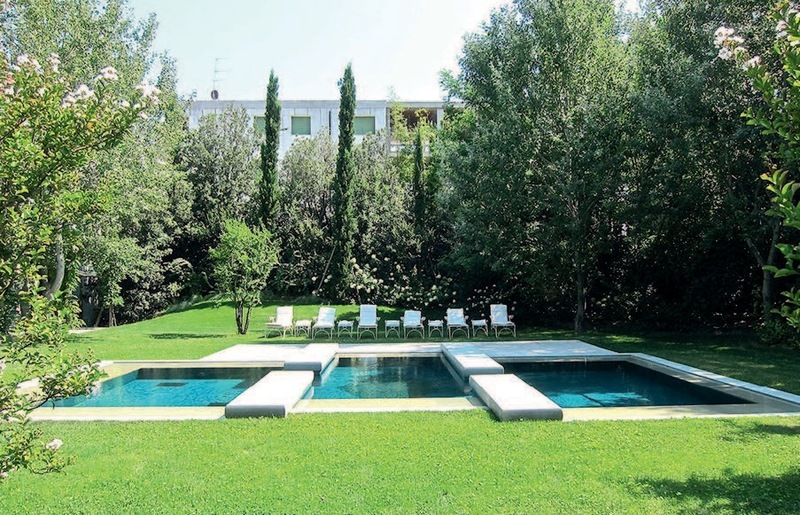 The T Spa was designed by Ruggero Venelli, who had already done the projects for the T Beach and the rooftop suites. 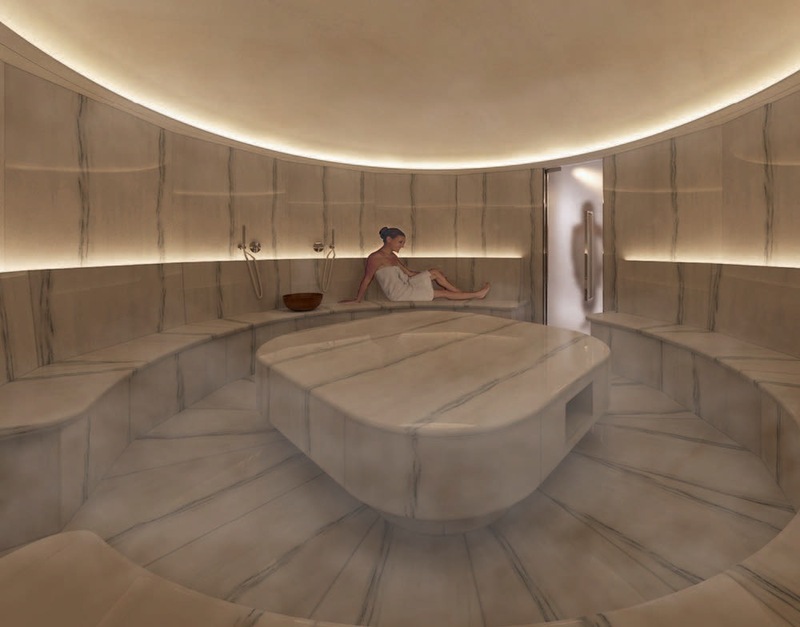 The spa of 450 m2 of the Bauer Palladio Hotel & Spa is equipped with a steam bath and sauna, a Turkish bath and eight treatment rooms, including Swiss beauty treatments, a Vitalis micro-molecular steam tub and a king-size Jacuzzi, as well as oriental rituals for scalp massage. 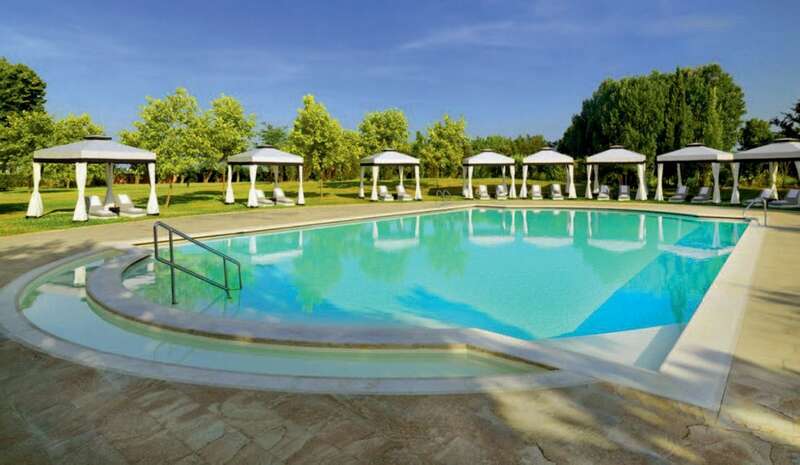 The ‘meditation pool’ (above) belongs to Villa F.
On the island of Giudecca in Venice, the Bauer Palladio Hotel & Spa is located, together with Villa F, in a former monastery designed by Palladio, set in three connected gardens (two hectares). The wellness center and spa of the St. Regis Venice San Clemente Palace (a former monastery from the 17th century, on six hectares), opened in April on the island of San Clemente on the Venetian lagoon (Luxury Collection Hotels), relies on the sea for its treatments, with a wide variety of thalassotherapy applications using products from the Phytomer line based on algae and sea water.